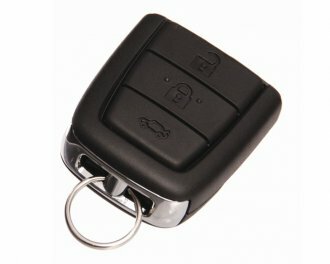 Beware some Automotive remotes need to be programmed to the car using costly equipment – commodore VE comes to mind – FT&T have the gear needed to perform these tasks. 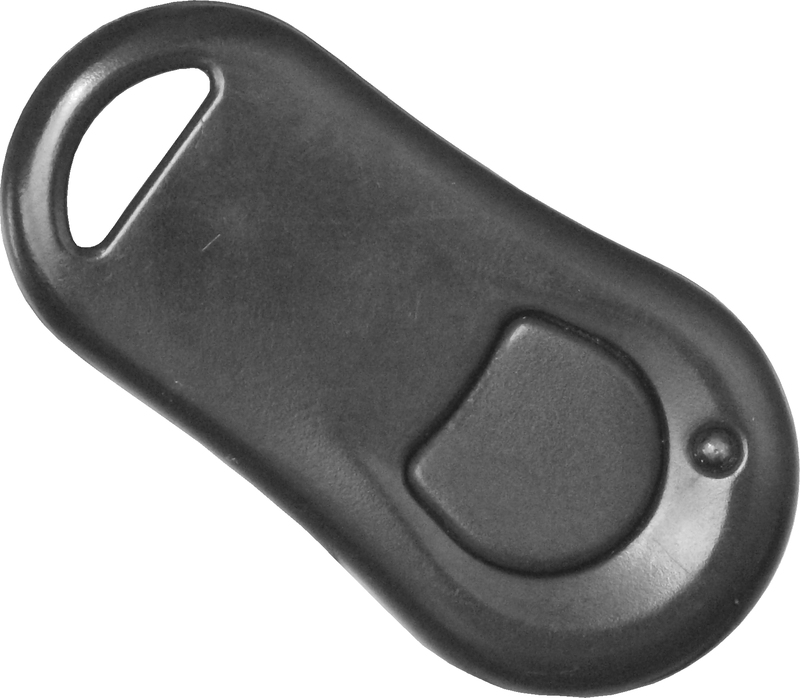 Also be very cautious buying these on the Internet. It seems that most of the world uses 315MHZ for their remotes whilst most (not all) Australian remotes run around 434 MHZ! 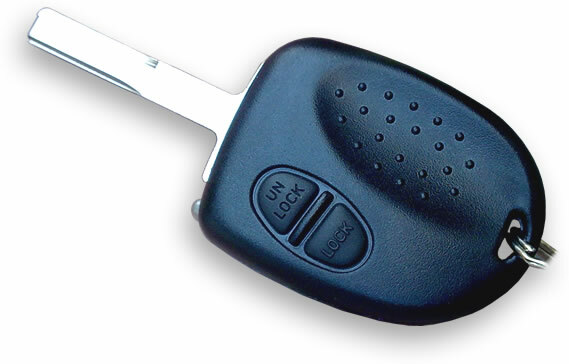 If you’ve had keys and remotes stolen you can’t afford not to have the systems re-programmed, most insurance companies wont pay out a claim if a key (or remote) was used to access the car. 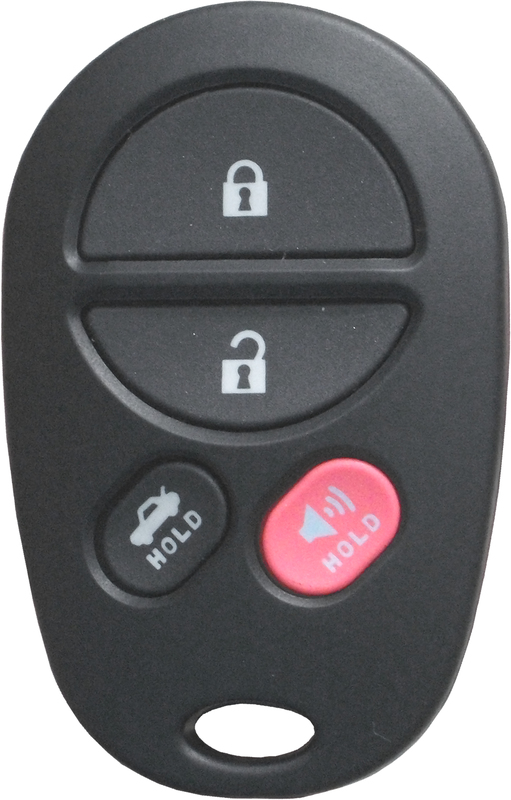 Don’t confuse remote controls in cars with “transponder immobilisers” – sometimes these are integrated into a single key – but usually the remote is a separate entity from the immobiliser chip.